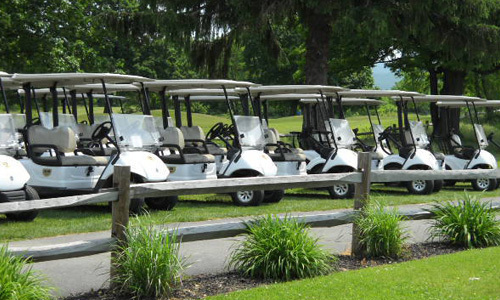 Pine Hills has been hosting tournaments for over 40 years. Our service before, during and after your tournament has received overwhelmingly positive views. Pine Hills can accommodate tournaments up to 144 players. If you are interested in having Pine Hills host your tournament, please fill out our tournament agreement 2019-tourn-agreement. Pine Hills can also provide an incredible dining experience following your tournament. If you plan to dine with us at the conclusion of your tournament, please see our tournament menu. Most tournaments typically tee off at 1:00 p.m. Saturdays and Sundays, however, we can arrange for tournaments to be held at other times during weekends or even on weekdays. Please read our Tournament Information guidelines for submitting our Tournament Player Spreadsheet. Our leagues typically go off the front and back Monday thru Friday, 3:30 until 6:00. We take walk-ons after our last leagues tee off. if you are interested in having your league play at Pine Hills, or you are an individual interested in joining a league, please call our pro shop.